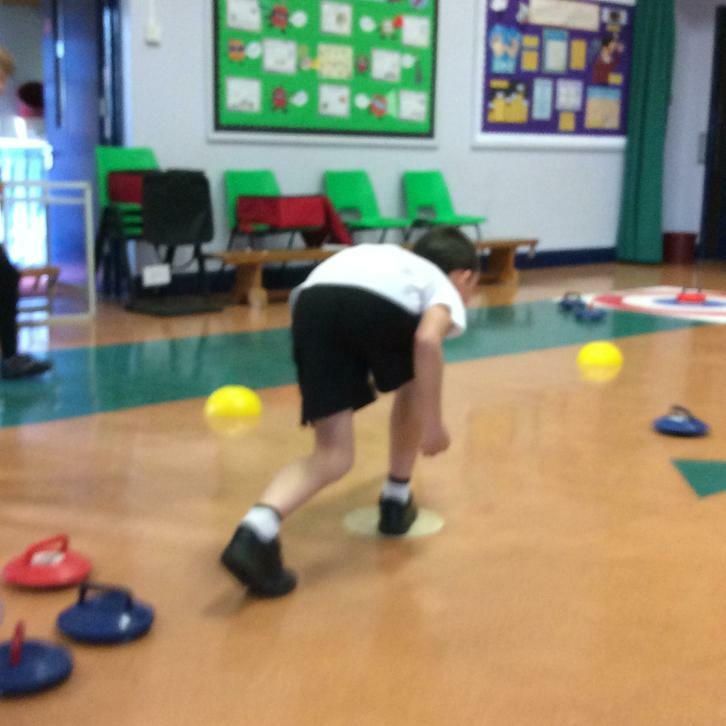 As part of our Sports partnership with PCSA, we benefit from one of their teachers leading a weekly PE session to offer CPD for staff and high quality PE for the children. 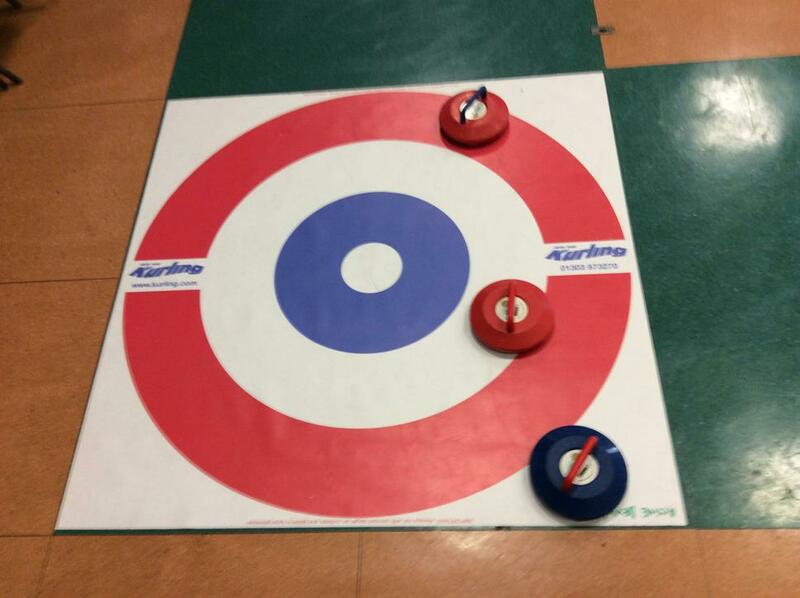 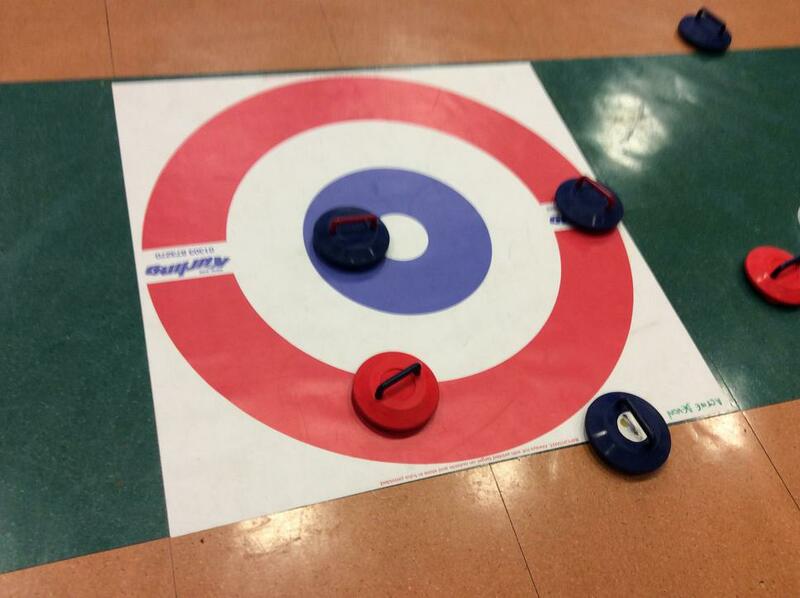 We were extremely lucky to borrow the New Age Curling set that PCSA have borrowed from Active Devon. 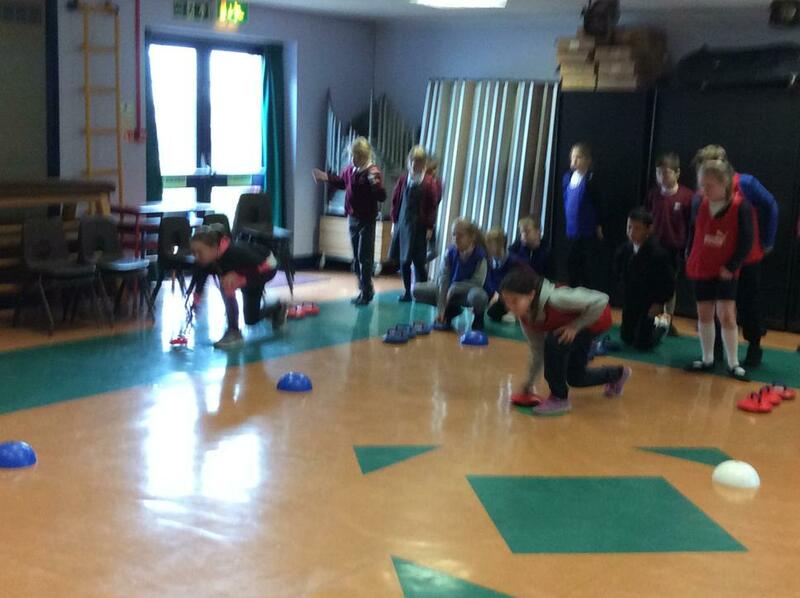 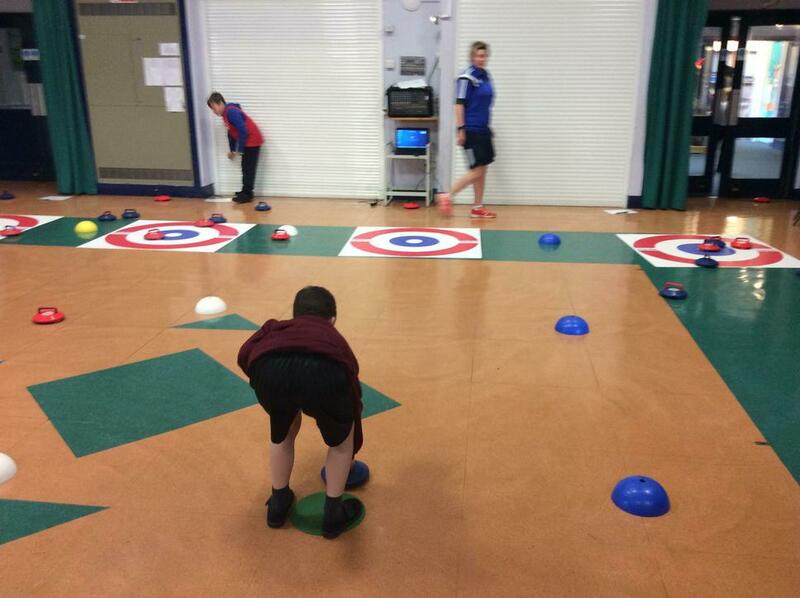 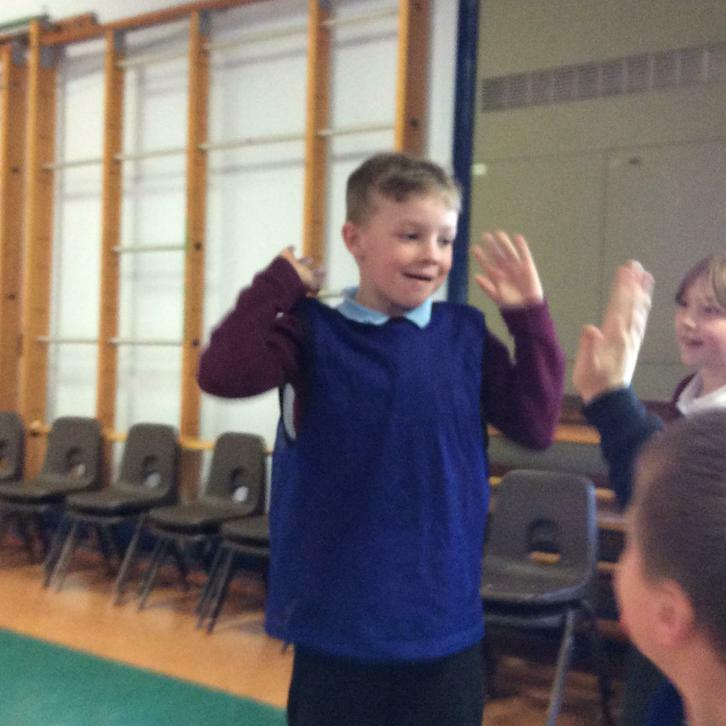 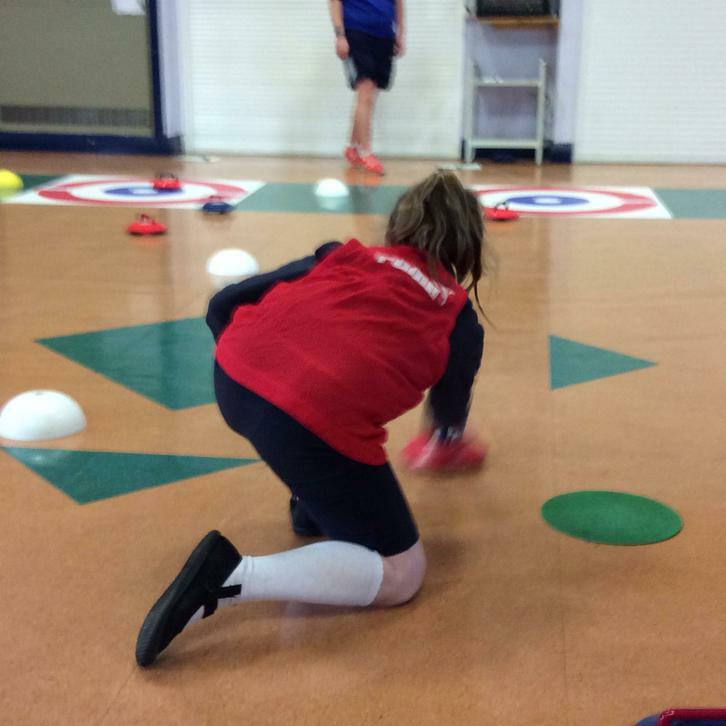 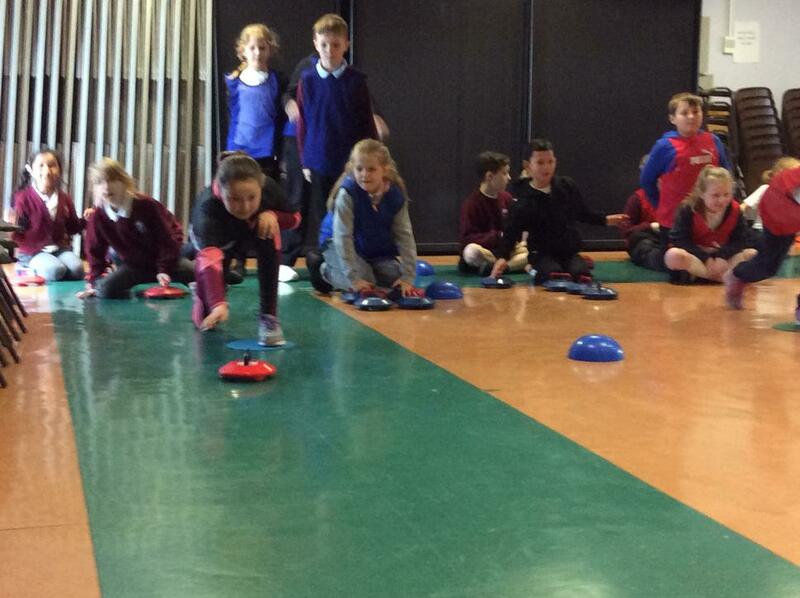 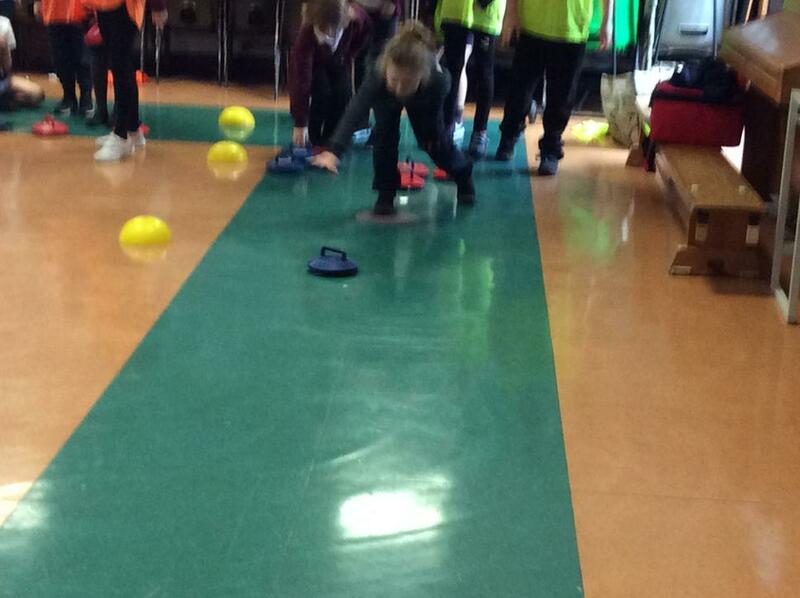 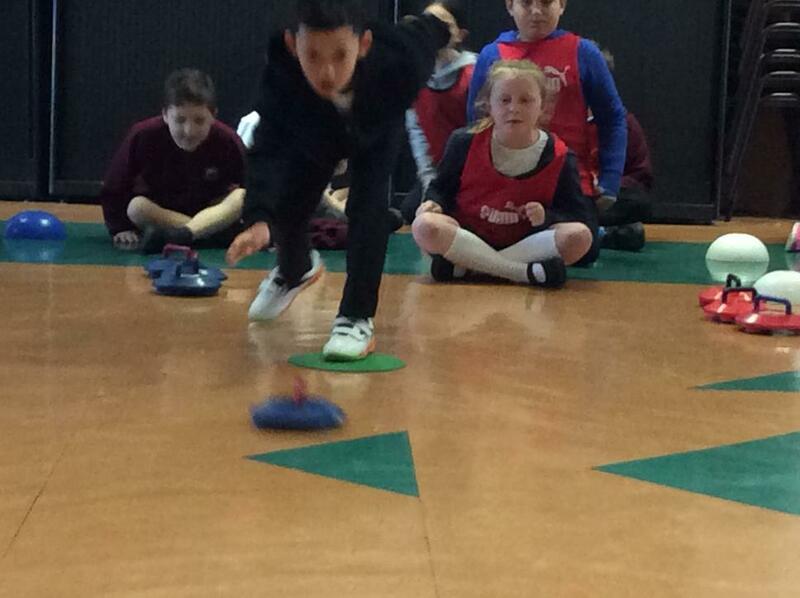 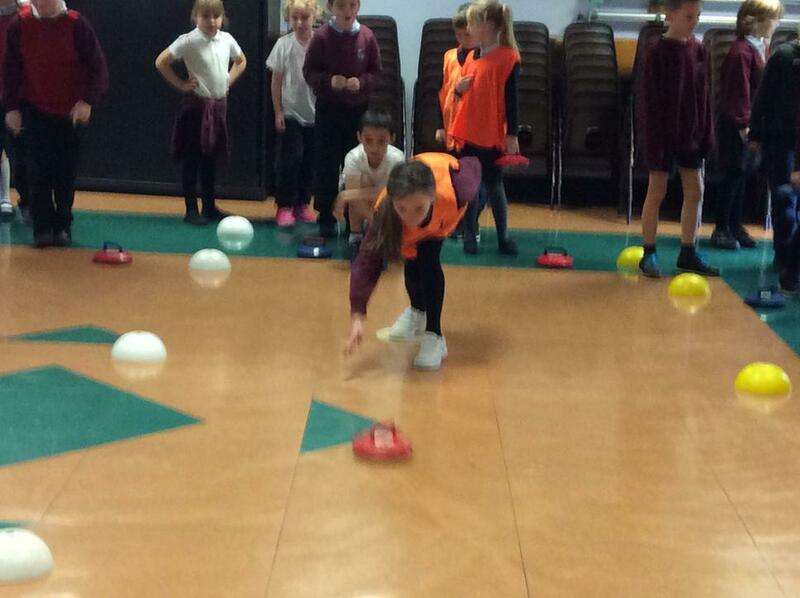 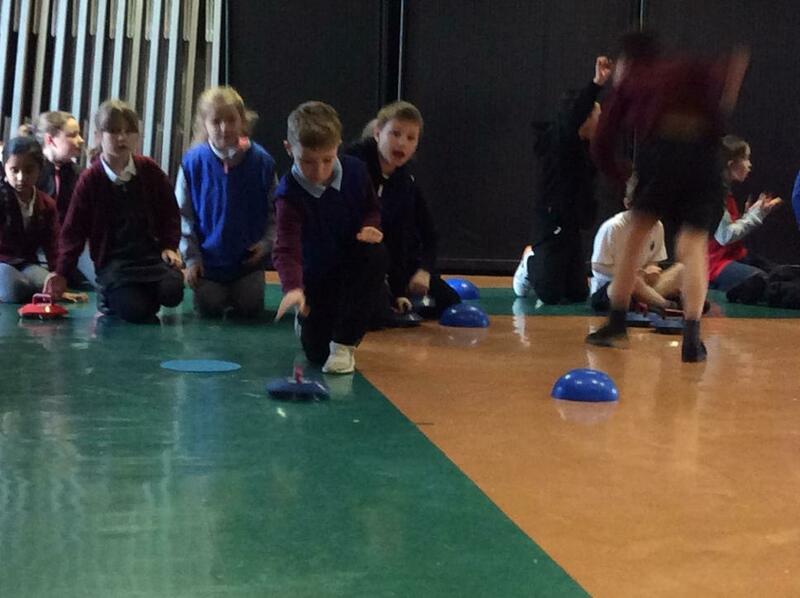 The children (and staff) had a great time learning all about curling - especially so close to the recent Winter Olympics.